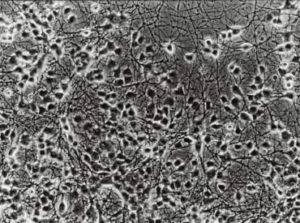 Cell lines are derived from normal or diseased tissue that is disaggregated and subjected to limited dilution to generate one or a few cells. Therefore, after several dozen rounds of division, cultures of cell line consist of cells with uniform genetic make-up and additionally homogenous biochemical composition. Here at CH3 BioSystems, our cell lines are regularly purchased by academic and commercial research labs all over the world. 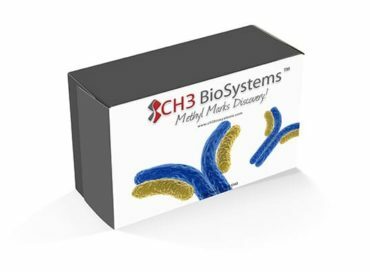 CH3 BioSystems provides 11 different high quality cell line products at affordable prices, including the unique E0771 murine breast cancer cell line. First Time Purchasing Cell Lines? No Worries! 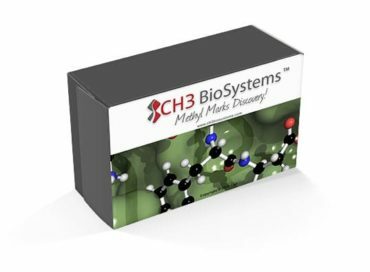 If this is the first time you are purchasing cell lines and you feel lost, CH3 BioSystems provides detailed product description and instruction to efficiently handle each type of cell lines. You can find more information at our website. Quality? Quantity? We can guarantee for both. The cell lines from CH3 BioSystems are always guaranteed for both their quality and quantity. No product is ever sent out to one of our customers without going through our standard procedure of quality control. By following the standard procedure developed by the research director of CH3 BioSystems, Dr. John Aletta, every vial of cells have guaranteed quality. To maintain the quality of the product, we deliver the products to your doorstep with secured dry ice packaging and speedy domestic or international delivery. 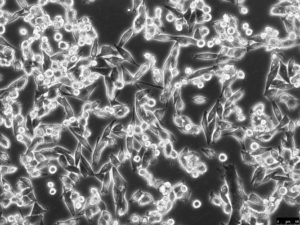 Upon request, we can also provide pathogen & species testing to verify cell type homogeneity and short tandem repeat profiling for validated cell type identification of our products. 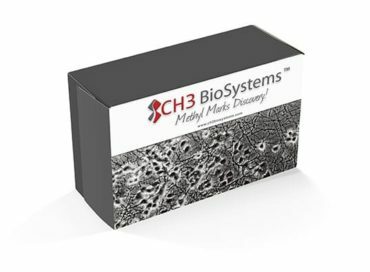 It has always been the policy of CH3 BioSystems to provide at least 10-20 million cells to establish any one of our cell lines in your laboratory. By providing a significant number of cell, our customers can easily start their experiments within a few days after placing the product in the starting culture. We try our best to provide all the cell line products in the most efficient and hassle-free way to our customer. 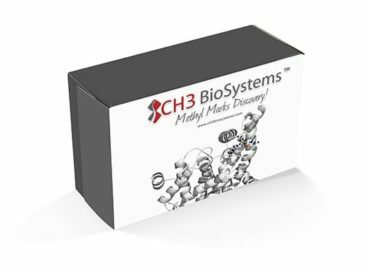 When buying any product from CH3 BioSystems, we provide detailed product description both online and in hard copies to help our customer use our product hassle-free. If you stumble upon any further questions, you can contact us by email, fax, or phone. All the contact information is listed on our website. CH3 BioSystems is always here and happy to help.